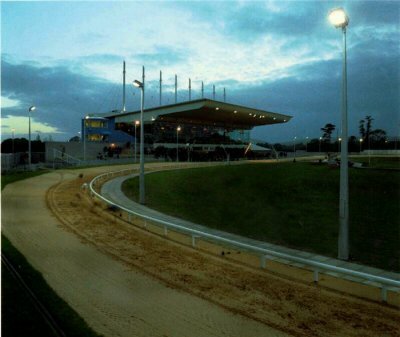 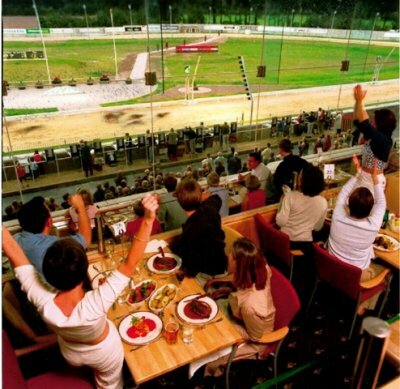 This project involved the construction of a new “state of the art” racing facility on the outskirts of Cork city. 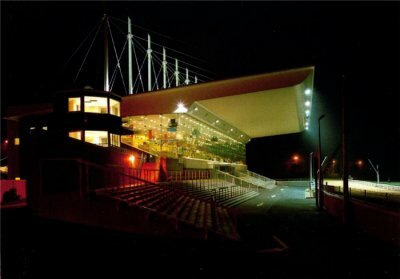 The structure included precast concrete elements for the terraced seating areas with a large cantilevered steel roof over. 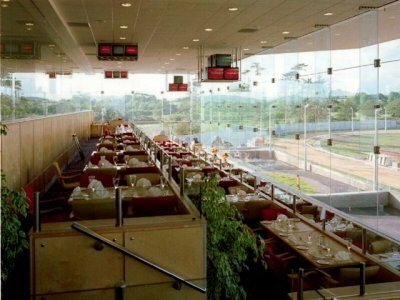 Full height planar glazing to the front of the stand provided unrestricted views of the track within the comforts of the enclosed surrounds. 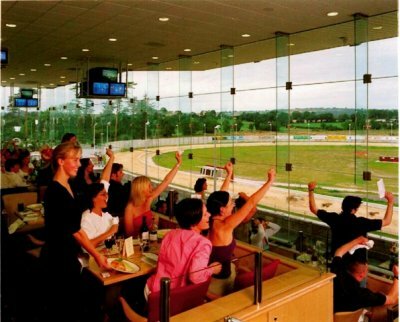 The internal works included the full fitout of ‘tote’ areas and bar / restaurant facilities over 3 levels. 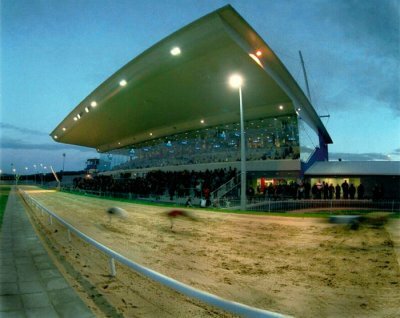 The external works involved the construction of all hard and soft landscaping areas including the racing track, car parking and access roads.